Add some shade to your outside area! 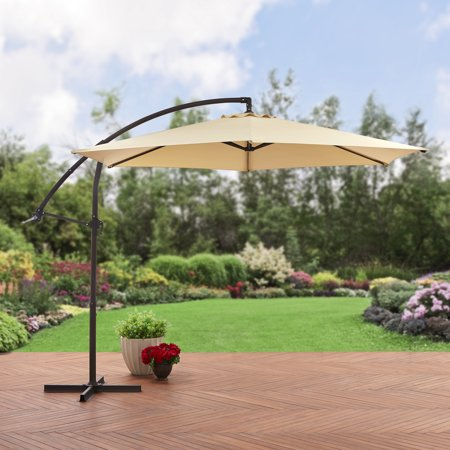 Walmart has their Mainstays 10′ Steel Offset Patio Umbrella (tan) for only $49.99! (Reg $69.99) Great way to accent your patio set and provide shade while you chat with friends and family. Don’t forget if, available in your area, you can opt to pick your purchase up in-store to avoid any shipping charges. Otherwise shipping is free when you spend $35 or more.